Hague-based composer Roi Nachshon studied in Jerusalem music academy, as well as privately with Itzhak Sadai in Tel Aviv. He graduated from the Royal-Consevatiore in The Hague in 2006. His work has been commissioned and performed by musicians and ensembles including Ensemble MAE, DoelenKwartet, ensemble Klang, New European Ensemble, David Kweksilber Big Band, and ASKO|Schoenberg. Roi’s work has been featured on major stages and festivals such as the PROMS concert series in Muziekgebouw aan’t Ij, the Gaudeamus music festival, Nederlandse Muziekdagen, Doelen Rotterdam, Schouwburg rotterdam, Paradiso Amsterdam, Schouwburg utrecht, Musis Sacrum Arnhem, Korzo The Hague. Roi is also part of the music-theater creative duo SepiaZebra, which is concerned with the emergence of organic and systemic behaviours out of intuitive, arbitrary or even entirely external origins. 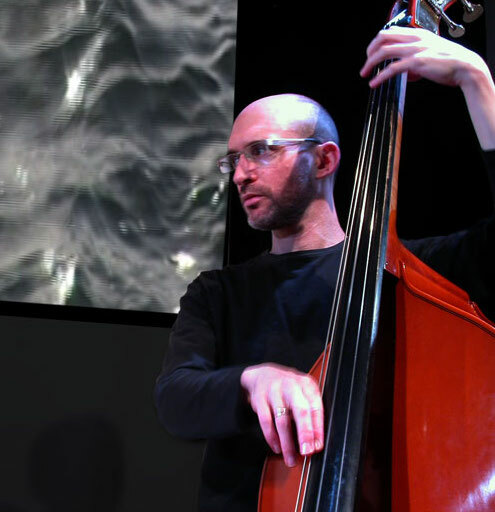 Ilya Ziblat (1975) is a composer and performer (bass / electronics). His music relates both to composition and improvisation, usually featuring a combination of instruments and live electronics. He has composed for various musicians and ensembles, often being involved himself as part of the performance. Ilya has participated in a wide range of projects, collaborating with with dance, visual- and video art, and film. After studying composition and contrabass in Tel Aviv University, he continued to the Netherlands to study at the Royal Conservatory, the Hague. 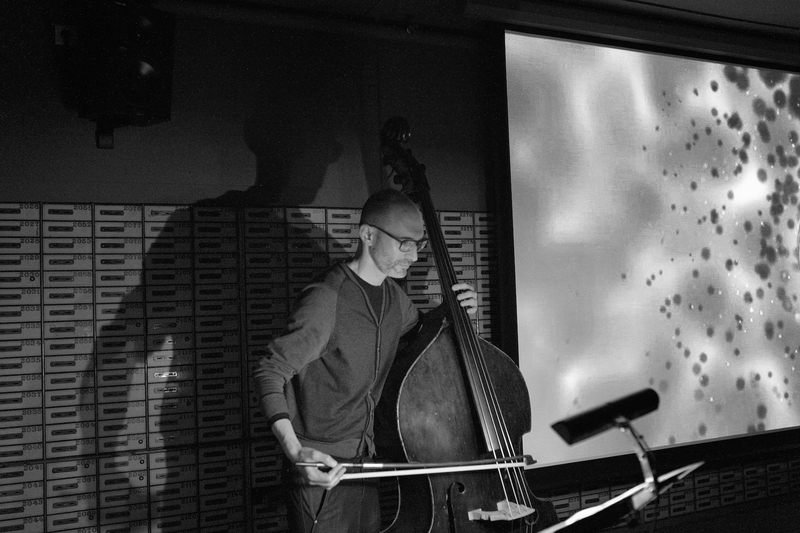 Currently working towards a PhD in artistic research (Leiden University), his research focuses on the idea of musical freedom, exploring ways in which it can be expressed- and triggered- by composed structures. During their residency, Roi and Ilya will collaborate on creating electro-mechanic synthesizers through which human players, instruments and other animate or inanimate objects can impact, excite and modulate each another. These devices will be used to connect musical instruments to a performer in a way that transfers sounds and idiomatic instrumental gestures into a different reality.